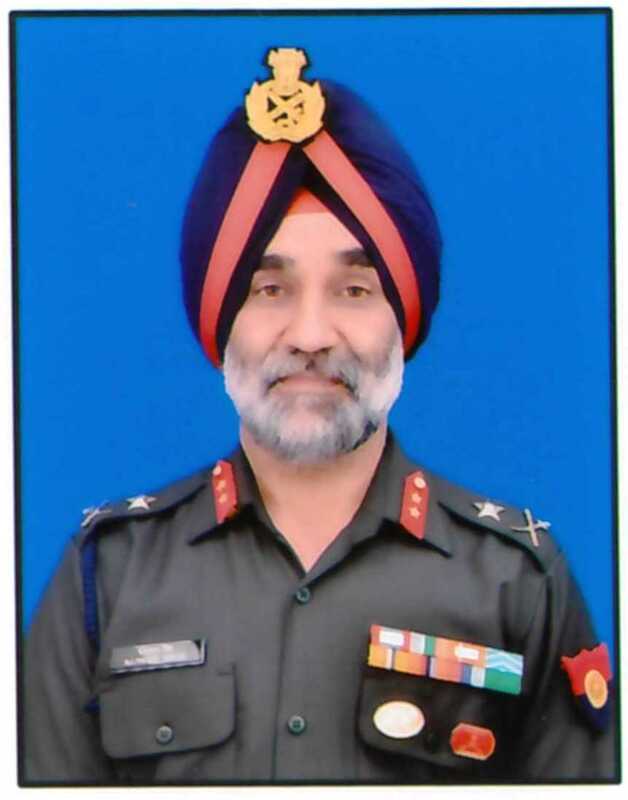 Director General Married Accommodation Project is one of the largest construction projects of the Ministry of Defence which aims at complete alleviation of housing hardships faced by our brave soldiers through construction of approximately two lakh dwelling units. The Married Accommodation Project (MAP) is a decade and half old Organization which has faced numerous challenges owing to its pan India spread as also prevailing business sentiment in housing sector. Phase-I has been completed. Phase-Il is nearing completion. Planning for the final Phase is under progress. New construction technologies are being adopted at an unprecedented scale, for which the organisation is well prepared both technically and administratively. It goes to the credit of the Officers and Subordinate Staff of DG MAP that they have quickly adapted to the changes and taken the challenges head on, surmounted them and progressed rapidly ahead. The Organisation has matured and stabilised and is on the cusp of creating history in infrastructure development with modern technology through most transparent, economical and efficient model. The challenges will appear and would get resolved, but we would relentlessly keep working towards our objectives of high quality construction, timely delivery and strive to meet the aspirations of our esteemed users. Efforts have been initiated towards process optimisation, removing subjectivity and ambiguity and adopting the best practices suited to our organisation. I extend my good wishes to all the members and stake holders of MAP and exhort them to continue to strive for excellence, and together we will surmount the challenges and deliver high quality product in time and meeting the aspirations of the users.